Thanksgiving is one of Canada's most important holidays. It's a time when friends and family get together to spend time with each other and usually enjoy a big feast. Here are a few important Canadian Thanksgiving traditions that you may want to incorporate into your family's existing traditions. 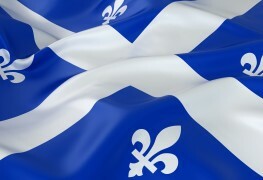 Many Canadian workers get to enjoy the day off work on Thanksgiving Day. 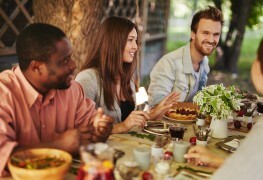 People celebrate the day off in different ways, either by travelling to be with friends and family in another area or by hosting a dinner or gathering at their home. Some people like to take a few days off work and celebrate the holiday with a vacation. 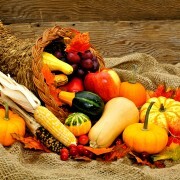 Just like the name says, Thanksgiving is all about giving thanks and feeling gratitude. Many people will take time at the dinner table to tell each other what they are thankful for or spend time thinking about their blessings throughout the day. 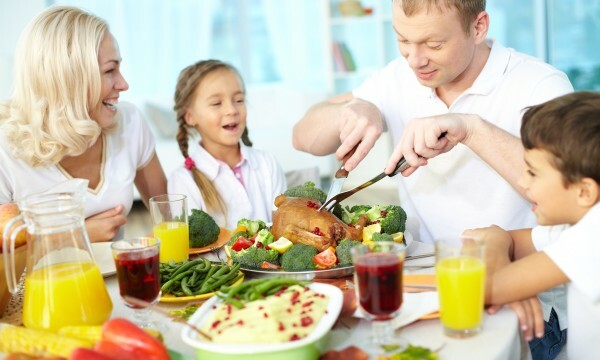 Many families have their own individual traditions, as well. Some like to give each other presents, while others like to do a family activity together. 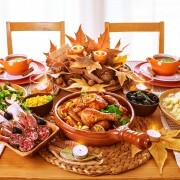 The most widespread tradition for Thanksgiving is to prepare a large feast with family or friends. Many people invite others over to their homes to share the bounty, and some people have a buffet for which everyone brings their own dish to share with the whole group. 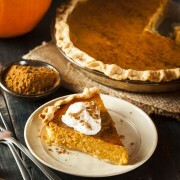 The meal typically includes turkey, stuffing, mashed potatoes, vegetables, and other side dishes as well as dessert. Many towns will have small parades on Thanksgiving Day. Many local parades are small, but the Kitchener-Waterloo Oktoberfest parade draws people from all over the world and celebrates the German heritage in the area of Kitchener, Ont. A lot of Canadians head to Kitchener-Waterloo to participate in the parade festivities with friends and family and follow it with a Thanksgiving feast. Just like in America, having a Friendsgiving has become a popular tradition in Canada, too. 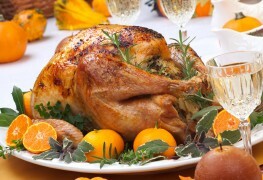 Friendsgiving is a traditional Thanksgiving celebration held with a group of friends instead of family members. This celebration is usually held the weekend before Thanksgiving so people can enjoy celebrating with friends and family at different times. If you decide to have a Friendsgiving dinner, a potluck will be the best option. Let whoever is hosting the party be in charge of the turkey to avoid having to transport it from one place to another.